The Comma Goddess Speaks: Musings on Life's Joys & Vexations: Can this be the year of kindness? Author and speaker Jayne Jaudon Ferrer shares observations on life as a left-handed, right-brained, more-than-middle-aged magnolia who loves words, wit, her family, and a good cup of tea. Visit her websites at www.JayneJaudonFerrer.com and www.YourDailyPoem.com, take a gander at her books online or in your favorite bookstore, and invite her to come spend some quality time with your women's group. is the author of five books and a frequent speaker at schools, women's events, writing workshops, and book festivals. A poetry missionary and advocate of the arts, Jayne is passionate about words and family and her faith and, to the great annoyance of many, her glass is almost always half full. My latest book is all about fun and games! My third book, written as a tribute to my mother. 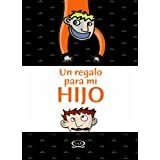 My second book: moms of boys are never bored! My first book--over 50,000 copies sold! Can this be the year of kindness? 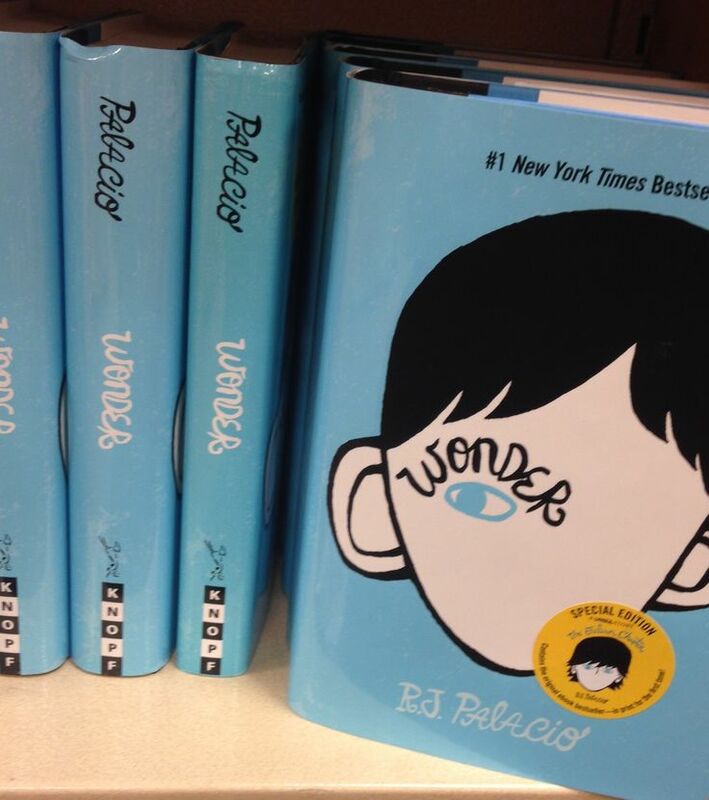 I've just finished reading Wonder, by R. J. Palacio. I highly recommend both the book and the movie by the same name. The order doesn't matter; both are excellent and proved to be a perfect note on which to start a new year. It struck me that this is the goal toward which all of us should aspire in this fresh, new year. Face it: there is little we can do about Kim Jong Un, or ISIS, or MS-13, or human trafficking, or the hundreds of other issues with which political leaders across the world must struggle every day. But we can do a lot in our own tiny circle of existence if we consciously make a choice to consistently do the good thing, the wise thing, the generous thing, the kind thing. I am making a pledge to myself to try and heed Rev. Wesley's admonition on a daily basis in 2018. Will I fail? Undoubtedly. But I just might tip the scale toward something positive--and I like the thought of that.